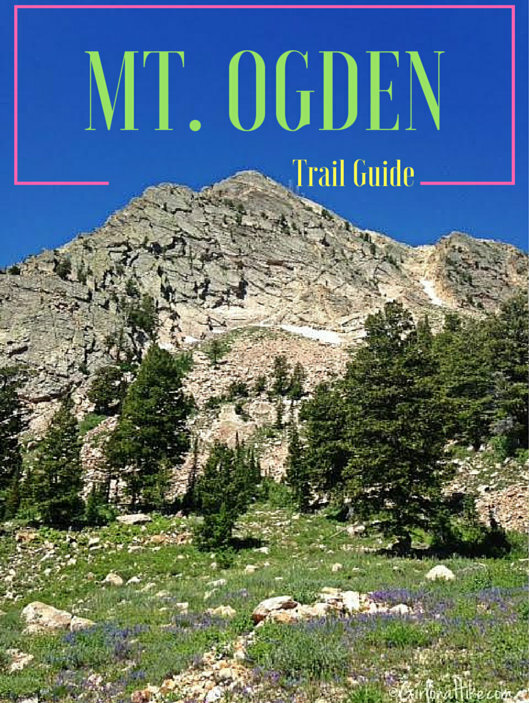 Mount Ogden (9,579 ft) is home to Snowbasin Ski Resort, where the 2002 Winter Olympic downhill ski races were held. 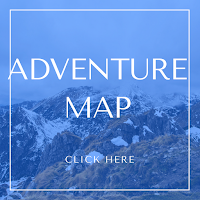 This is a popular summit during the summer when hikers are able to either hike from the base of the mountain, or take the gondola up to the Needles Lodge then traverse to the peak. 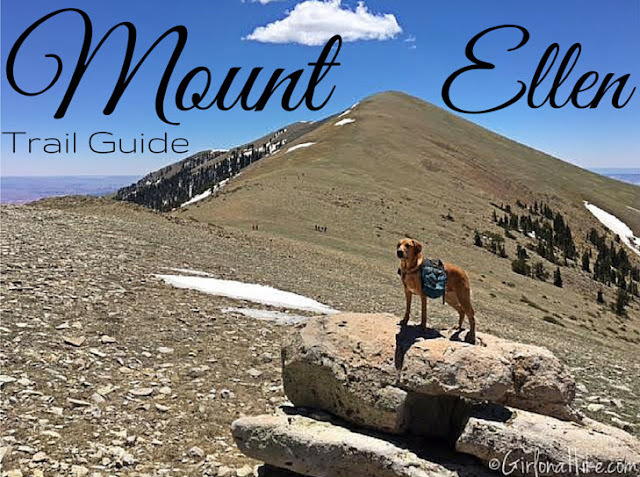 There are multiple ways you can summit Mt. Ogden - Snowbasin, Taylor's Canyon, Beus Canyon, or Waterfall Canyon. Rock climbing is available on the East facing slabs of Mt. Ogden. 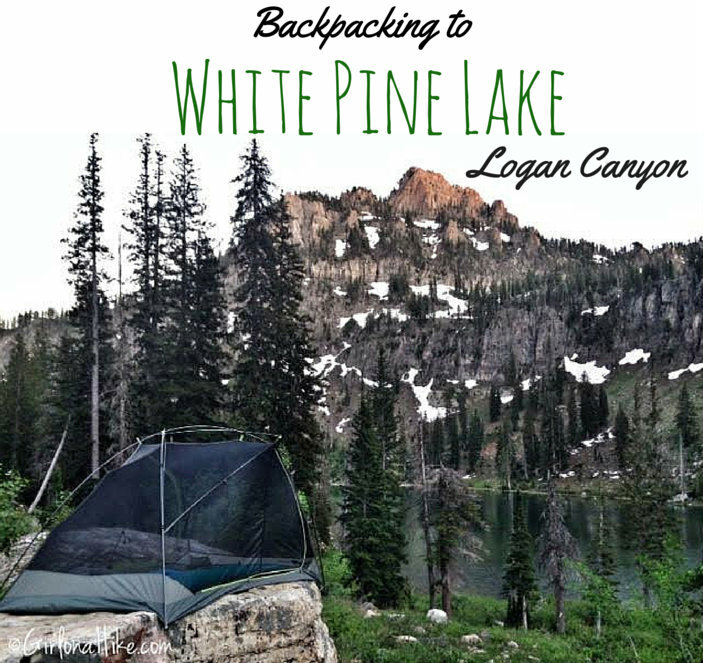 Backpacking to White Pine Lake in Logan Canyon can be described in one word - gorgeous! Or beautiful, or awesome, well...you get the idea. This was my first time to White Pine Lake, and I figured I would make the most of my time here and do a quick overnighter at the lake. White Pine Lake is surrounded by a large cliff wall to the West, Mt. Magog to the south, and Mt. Gog to the North. Lambs Canyon is located off I-80 after passing through Parley's Canyon, but before you reach Jeremy Ranch. 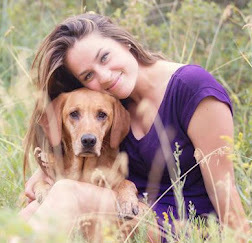 Lambs Canyon is part of the county Watershed, and therefore, dogs are not allowed. There are multiple signs saying no dogs, and there was even a county sheriff patrolling the area as well, so don't even attempt to bring them up here. 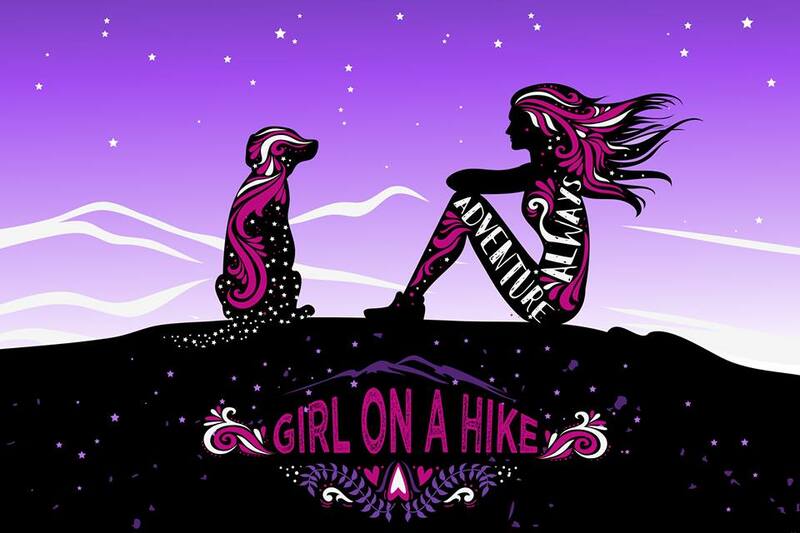 This is probably why even though I've lived in Utah for 3 years, but never hiked here, was because I can't bring my dog. But sometimes, you have to leave them at home, and since it was a very hot day, I felt ok to leave Charlie at home. 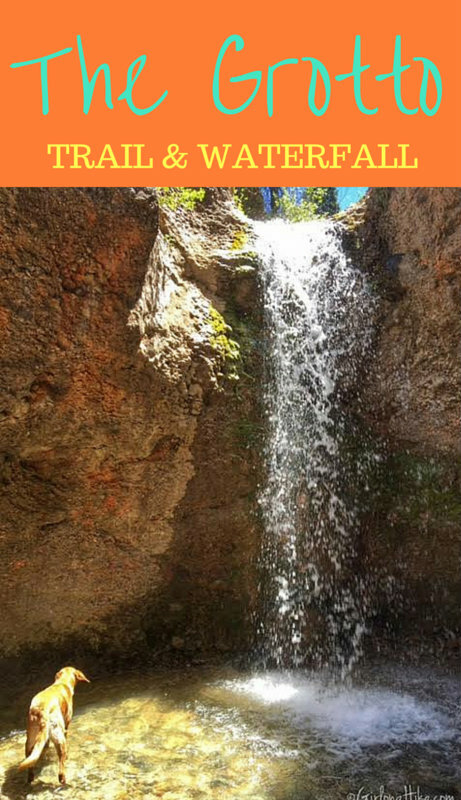 The Grotto Trail & Waterfall path is more of a stroll, rather than a hike. At only 0.25 miles one way, this trail is very kid friendly. Not only is the distance short, but at the end is a rewarding waterfall that is a popular hang out on hot weekends throughout summer. 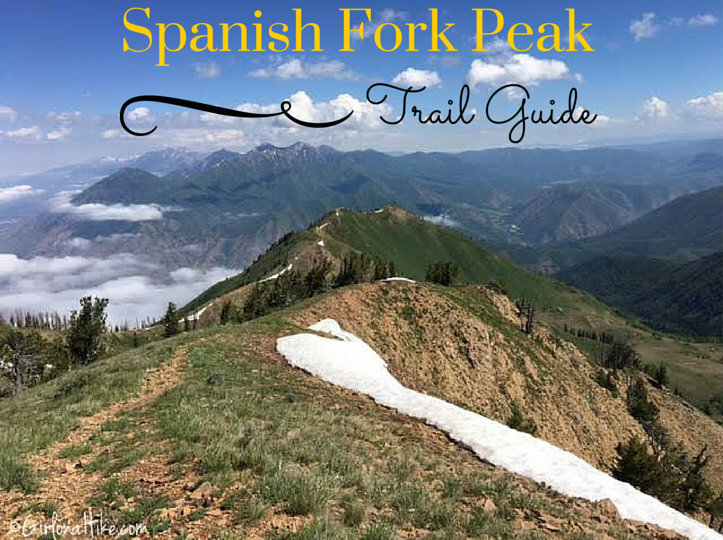 Be ready to pass anywhere from 50-100 people on this trail - you won't find solitude unless you get there really early in the morning. 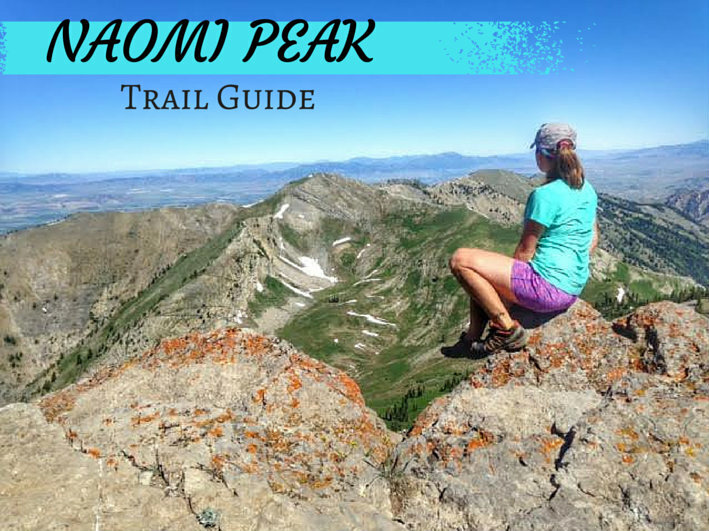 This trail is great for dogs to cool off as well, as they are allowed off leash. 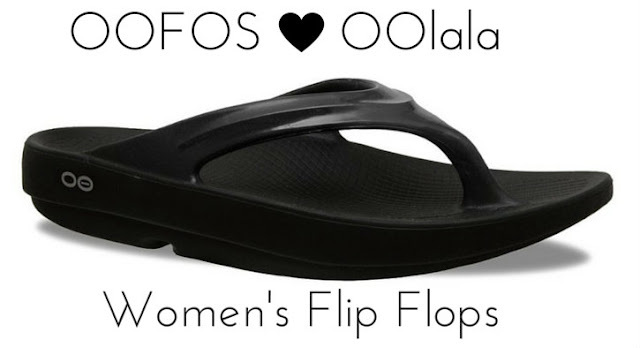 I'm always on the lookout for the next best camp shoe, and when I came across the OOFOS OOlala Women's flip flops, I thought I might have found my next favorite camp shoe. 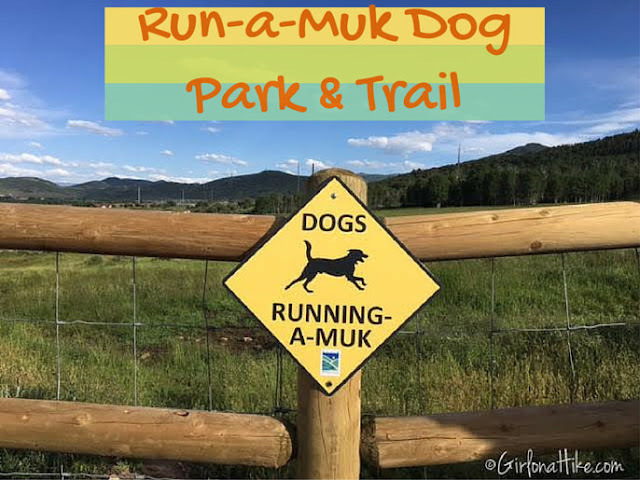 Run-a-Muk Dog Park & Trail was introduced as an off-leash dog area in November 2014 in Kimball Junction, Utah. The trail is just under 2 miles round trip, yet dogs have the freedom of roaming the full 43 acre fenced-in field. 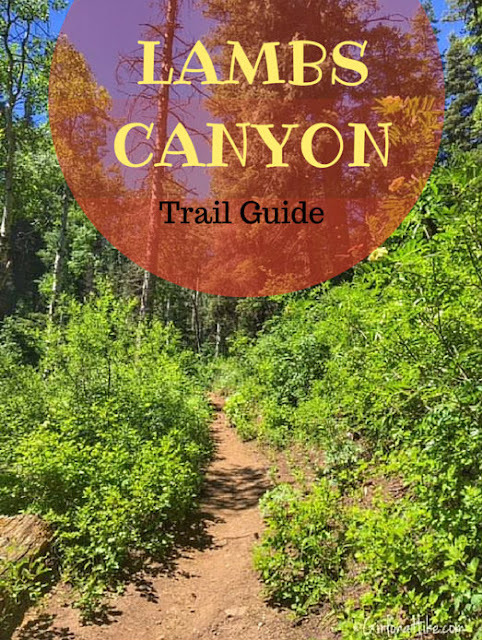 The trail is located along the drive to the Utah Olympic Park, so it's a neat to experience to be able to hike and see where the winter Olympians train. 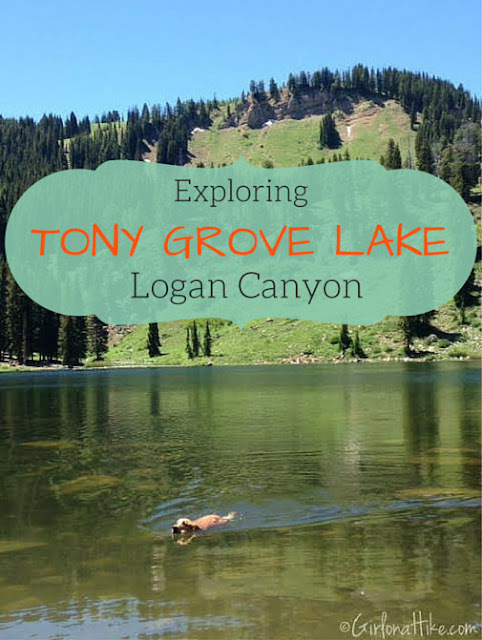 The trail takes you through a few beautiful aspen groves before hiking through sagebrush. 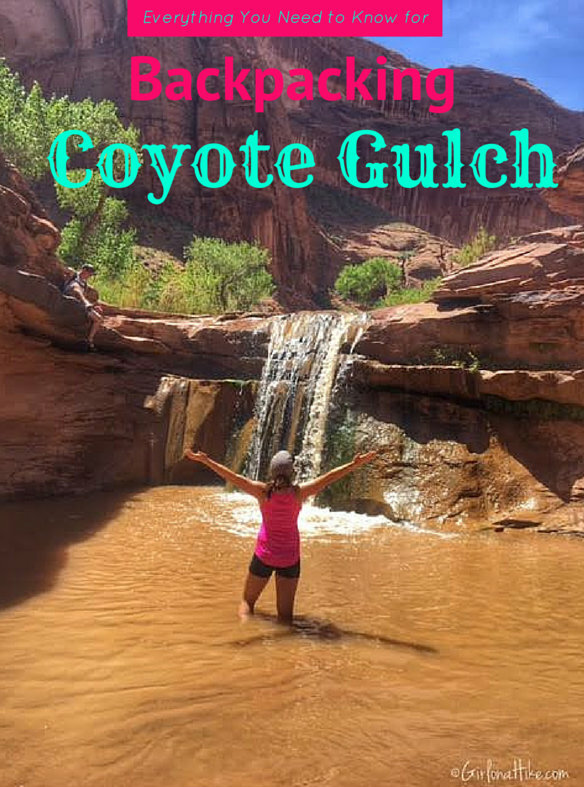 There is one small stream near the beginning of the trail, but after that you will need to bring your own water for the dogs. 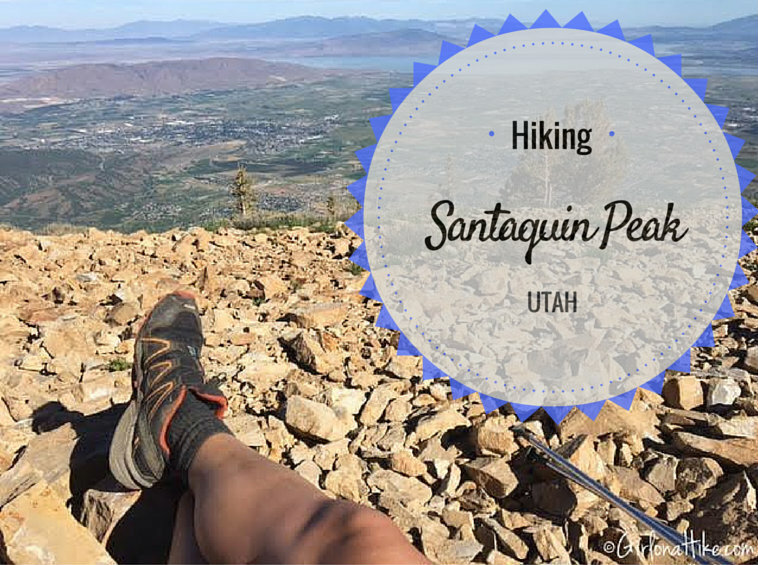 This trail is suitable for puppies, children, and those looking for more of a stroll rather than a hike. The Sherwood Hills Maze (or Labyrinth) in the foothills of Orem, Utah offers more of a spiritual destination, rather than say, an overlook. This area is not well know, and my friends who live in the area would like to keep it that way. 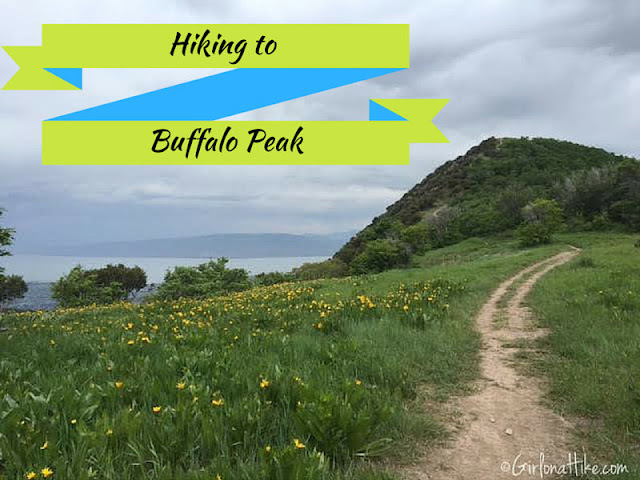 Plus, I really wouldn't recommend this trail to anyone - there is a lot of overgrowth, bushwhacking is required, you have to be very careful about skirting around the private property in the area. Battle Creek Falls is another family friendly, dog friendly, and child friendly waterfall hikes that is enjoyable as more of a stroll rather than a "hike". 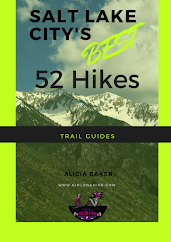 It's short distance and elevation gain make this hike do-able for family visiting from out of town that want to see something pretty, yet not have to work hard to get there. It's a great spot to take your dog when it's too hot, as they are allowed off leash and love playing in the stream. 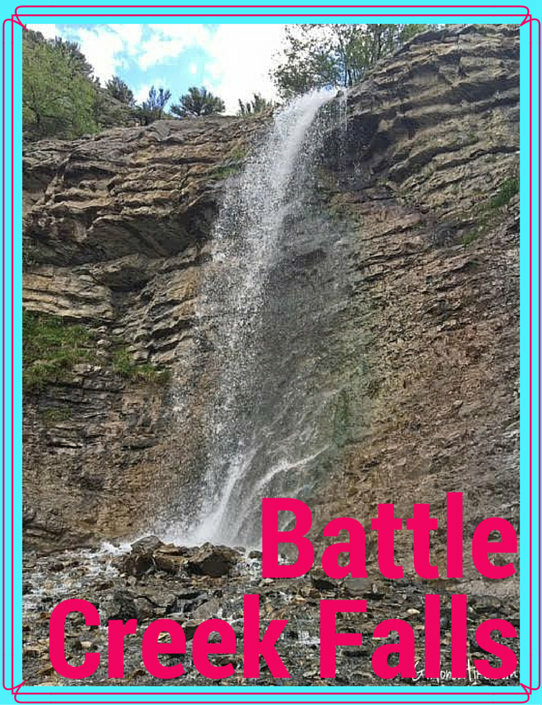 I recommend wearing water shoes to walk in the stream, or if you are brave enough, to stand under Battle Creek Falls. The trail continues up past the falls, but most people turn around when they are done playing in the waterfall. Mt. Pennell (11,371 ft) is the 3rd highest point in the Henry Mountains, coming in after Mount Ellen and Mt. Ellen Peak. The Henry Mountains are off the beaten path for most hikers, but the range itself is a peakbaggers dream! 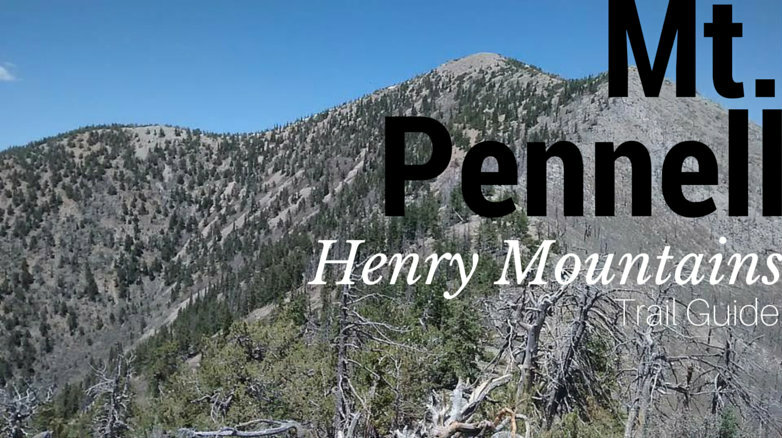 5 of Utah's 81 prominence peaks are found in the Henry's: Mount Ellen (#3), Mt. Pennell (#26), Mt. Hilliers (#32), Mt. Ellsworth (#42), and Mt. Holmes (#64); the last two peaks are also known as the "Little Rockies." 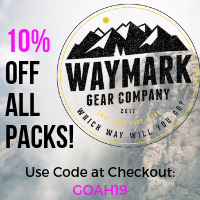 Take a few days to spend here, and you could knock out all five peaks. 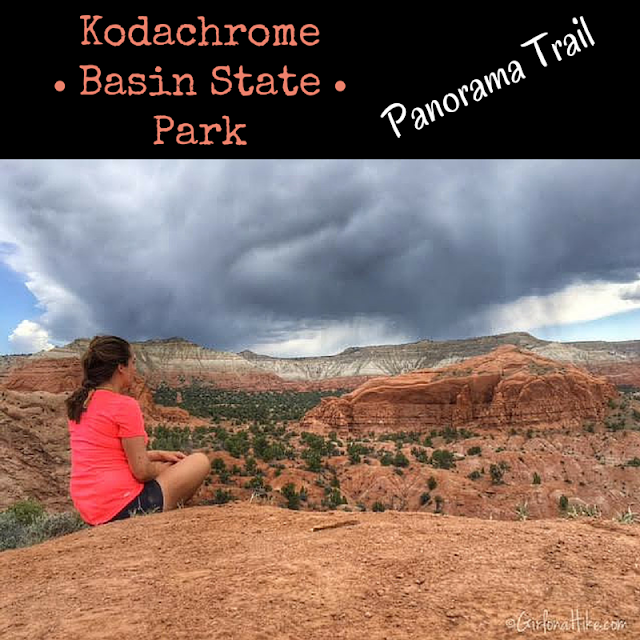 Kodachrome Basin State Park is located only 1 hour from Bryce Canyon National Park to the East, is only 5 miles down the road from Willis Creek Slot Canyon, and 1 hour West from Escalante, Utah, yet hardly anyone visits this state park. 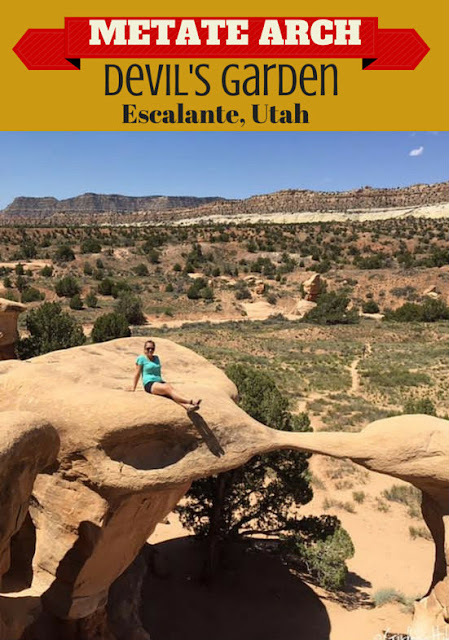 With it's red rock formations and deep blue skies, the photography options are endless. Kodachrome Basin State Park opened in 1963, and the National Geographic had the honor of naming it. It is home to 70 monolithic spires, ranging from 6-170 ft tall. Willis Creek Slot Canyon is located only 45 minutes from Bryce Canyon National Park, yet tourists hardly ever make the drive to the trailhead. 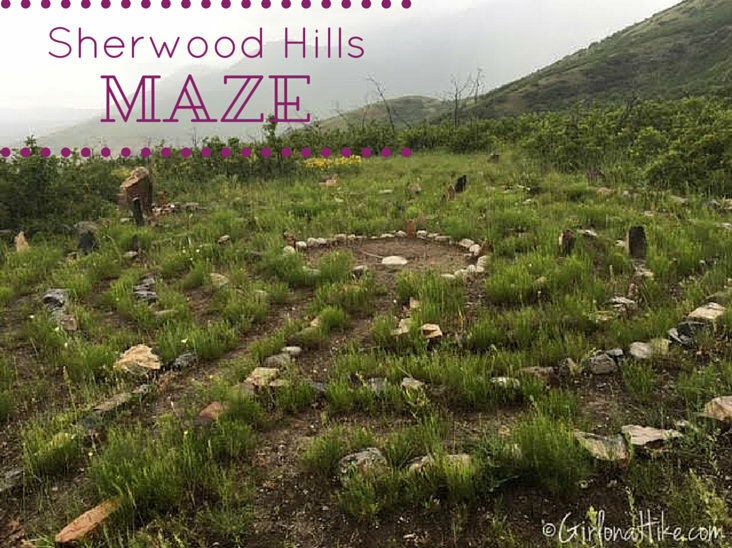 This is one of the "local's secret hikes". 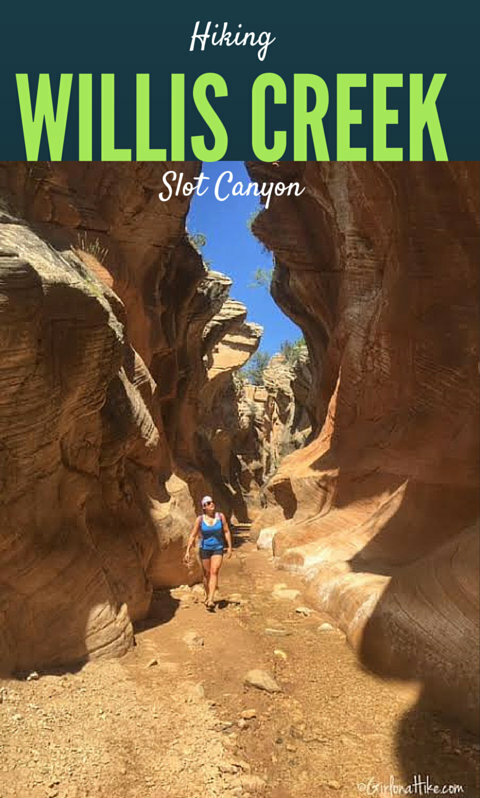 Willis Creek slot canyon offers not only marbled, narrow canyon walls, but it is also entirely flat, has a small waterfall, beautiful scenery in between the sections of the narrows, and it is suitable for any age or hiking ability. 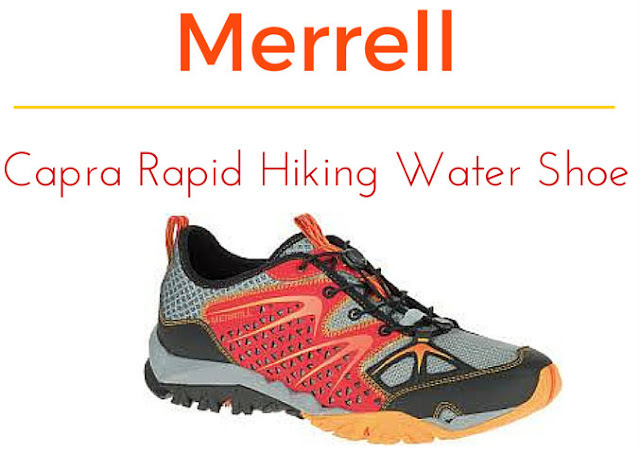 The Merrell Capra Rapid Hiking Water Shoe is my new favorite river shoe. I've been a Chaco lover for years, but found that after 8-9 miles in a river, the straps would rub my sensitive feet the wrong way. I started to look for a fully enclosed water shoe, so that dirt and rocks couldn't get in. I didn't want Keens because of how bulky they are, and the little holes that allow rocks to get in. I also didn't want to have to stop every few feet to empty my shoe.